Pat passed away unexpectedly after a brief illness at the Cardston Hospital on April 4 at the age of 66. ​Marie (Mike) Harder; numerous nieces, nephews, family and friends. Pat was predeceased by father Tonie, Mother Betty and siblings Victor, Wes and Wendy. Pat lived most of his life on the family ranch and worked at Lookout Butte Gas plant for many years. Pat will be much missed by family and friends. Friends may meet the family at the Legacy Funeral Home, Cardston on Tuesday, April 10th, from 7:00 to 8:00 p.m. 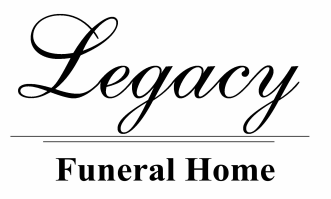 The Funeral Service will be held at the Legacy Funeral Home, Cardston on Wednesday, April 11th at 1:00 p.m.
Interment in the Mountain View Cemetery. Condolences may be sent by CLICKING HERE. Luncheon and Gathering at Cardston Legion to follow.